This should help Nutter bring home the bacon: CNN has hired him as a new commentator. Brian Stelter, the cable channel’s senior media correspondent, first reported the news. This is the third job that Nutter has accepted since stepping down as mayor in January. Last week, Columbia University announced that Nutter is joining the school’s faculty, where he will be a professor of professional practice in urban policy. Nutter also recently became an unpaid member of the Homeland Security Advisory Council, where he will give recommendations to Secretary of Homeland Security Jeh Johnson. 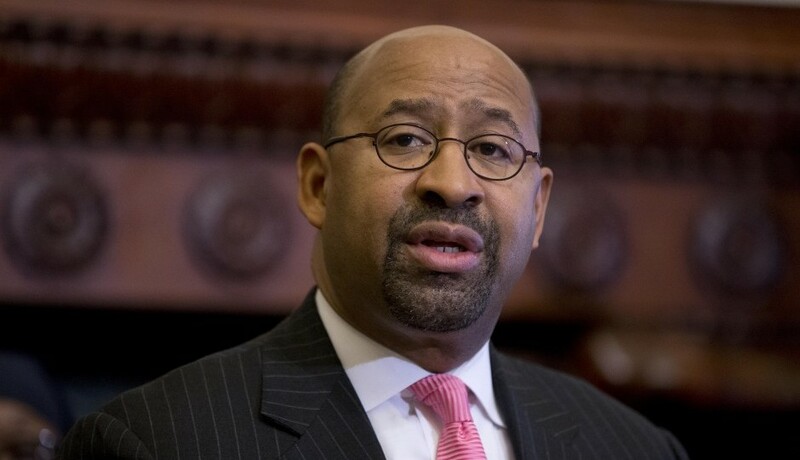 Advocates for immigrants have questioned whether Nutter was tapped for the role in the advisory council because he reversed Philadelphia’s status as a “sanctuary city” as one of his last acts in office. Nutter has strongly denied that any quid pro quo took place. Ed Rendell is another former Philadelphia mayor-turned-TV commentator. Between January and November 2010 alone, Rendell made nearly 200 appearances on national TV. Rendell has also been an analyst on Comcast SportsNet for more than 17 years. What’s the link between the two past mayors? Rendell was known as “America’s mayor” when he was in office. Likewise, Nutter had a golden reputation around the country while mayor — in fact, many political insiders believed that Nutter was more popular outside of his hometown than in it.